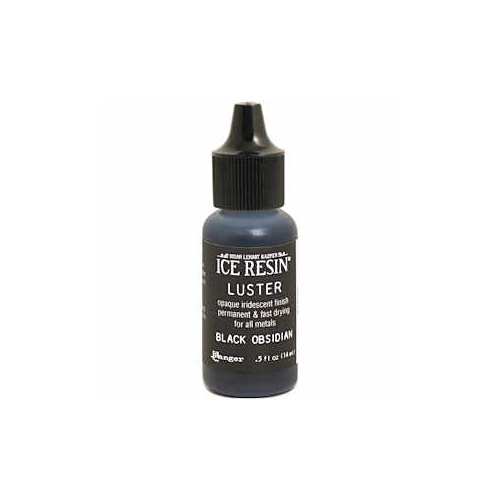 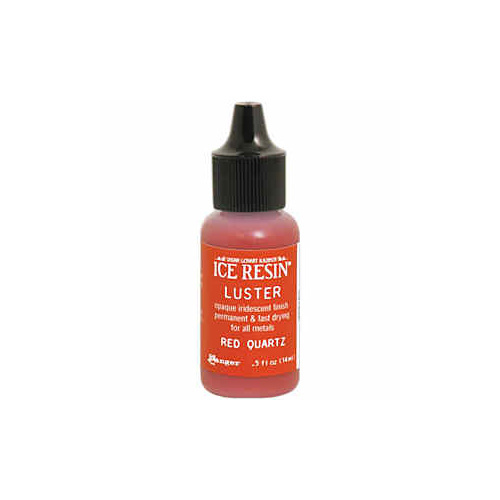 ImpressArt’s Stamp Enamel Marker is an acrylic ink used to darken stamped impressions so that your design will be clearly seen. 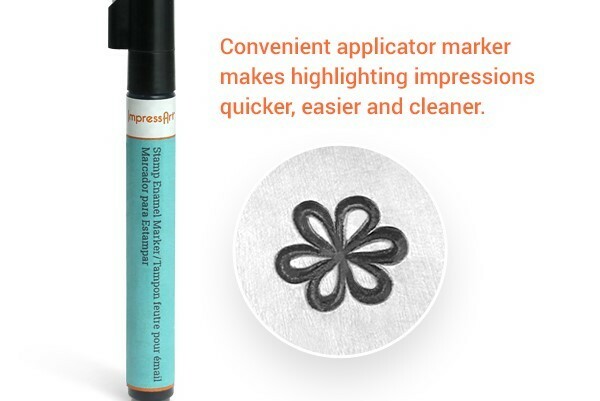 ImpressArt's Stamp Enamel Marker is an acrylic ink used to darken stamped impressions so your design will be clearly seen. 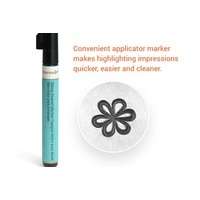 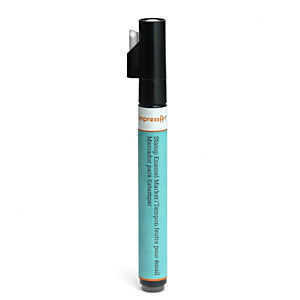 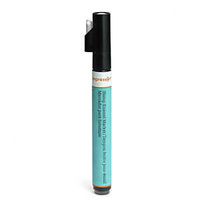 Convenient applicator marker makes highlighting impressions quicker, easier and cleaner.